Arts Against Addiction – Using our talents for a meaningful cause. Using our talents for a meaningful cause. 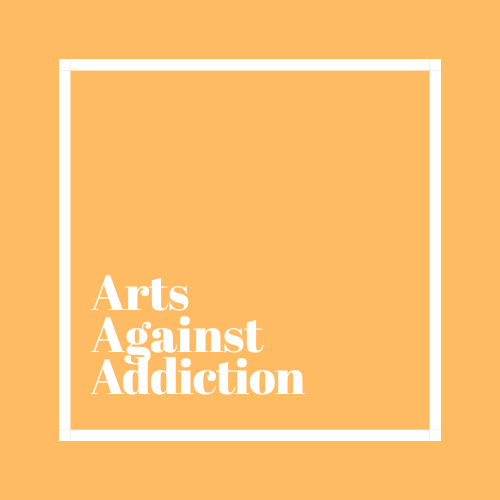 Welcome to the Arts Against Addiction website!!! Thanks for visiting!!! !